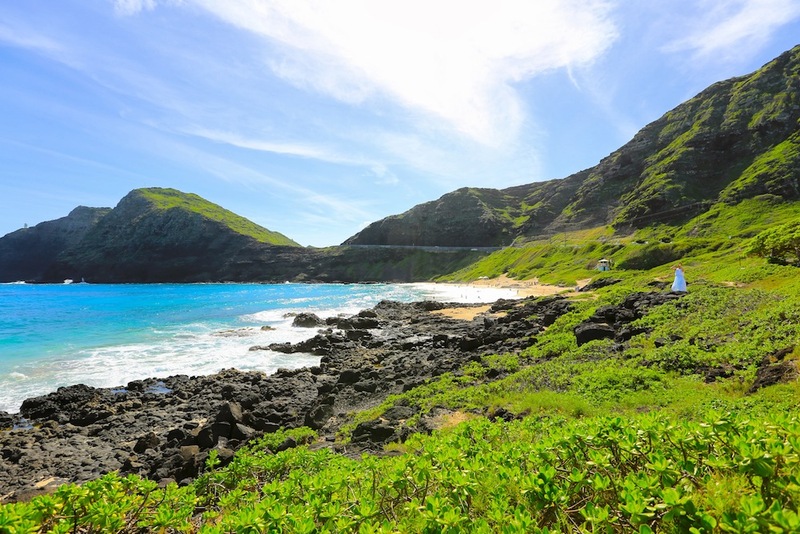 The beautiful goddess Kahala in Hawaiian mythology is our source of inspiration. 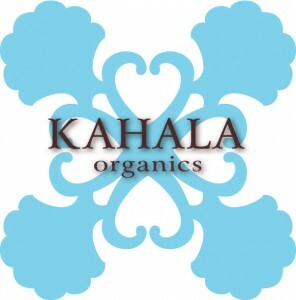 Our products are for people who are full of love for one other and nature, just like Kahala. 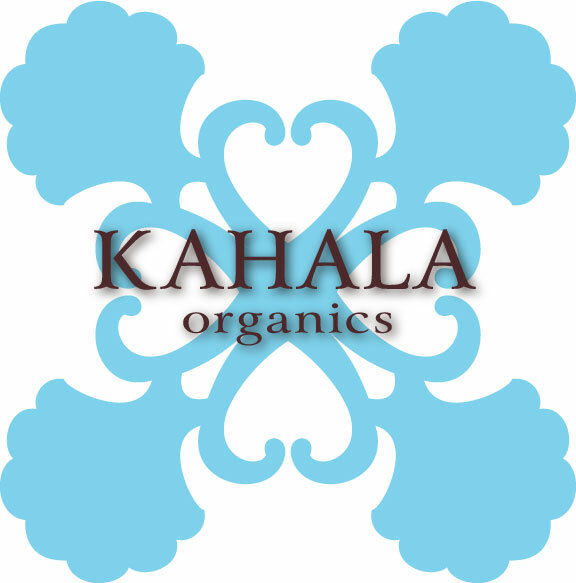 Our logo evokes the sound of gentle waves from the ocean and the special mana carried by Hawaii’s seashells, It was created to deliver our hearts across the seas, reaching people all around the world. and the special mana carried by Hawaii’s seashells. to reach people all around the world.